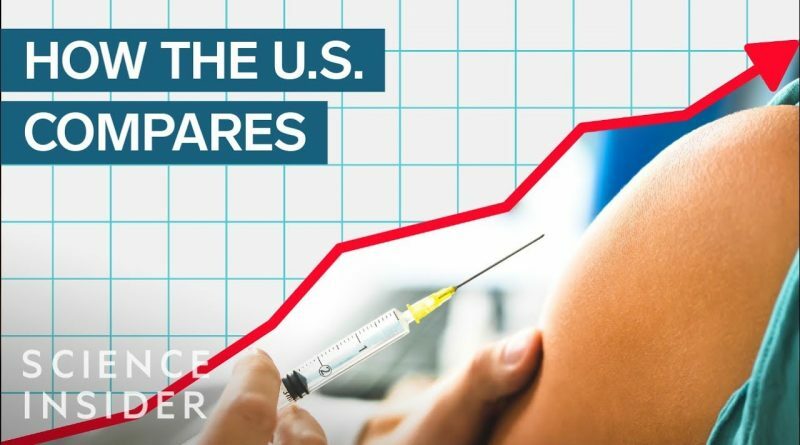 Measles is back in the United States, with more than 300 cases reported to the Centers for Diseases control in early 2019. Scientists put much of the blame on the anti-vaccine movement, which is now thriving in some parts of the country. But overall, the U.S. is actually doing pretty well when it comes to immunizations. If there is a big vaccine problem, it’s not here in the US but abroad — in Africa and parts of Asia and the Middle East — where coverage for routine immunizations is very low.